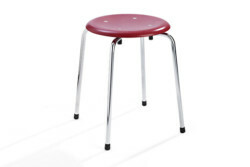 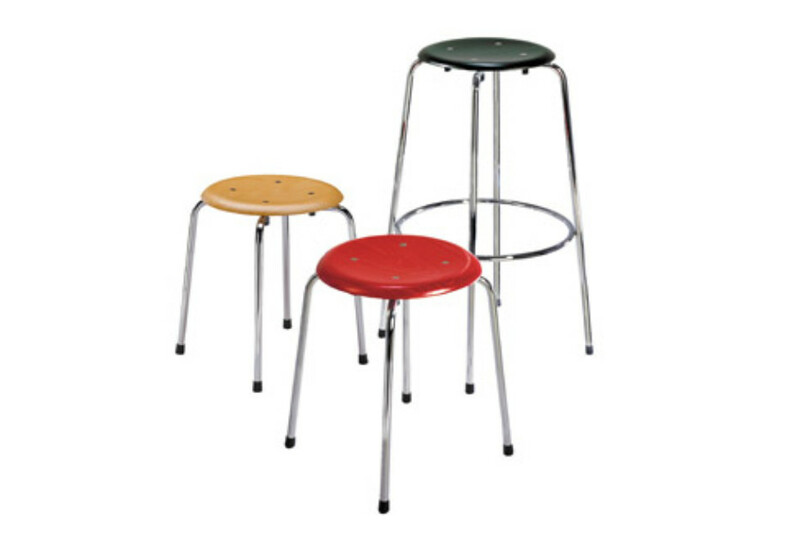 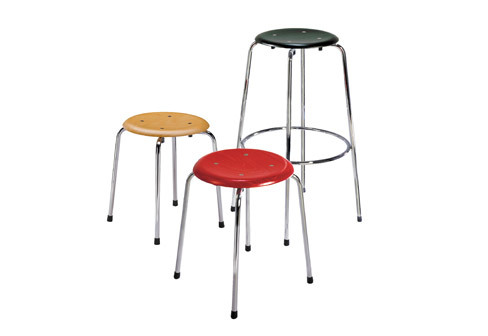 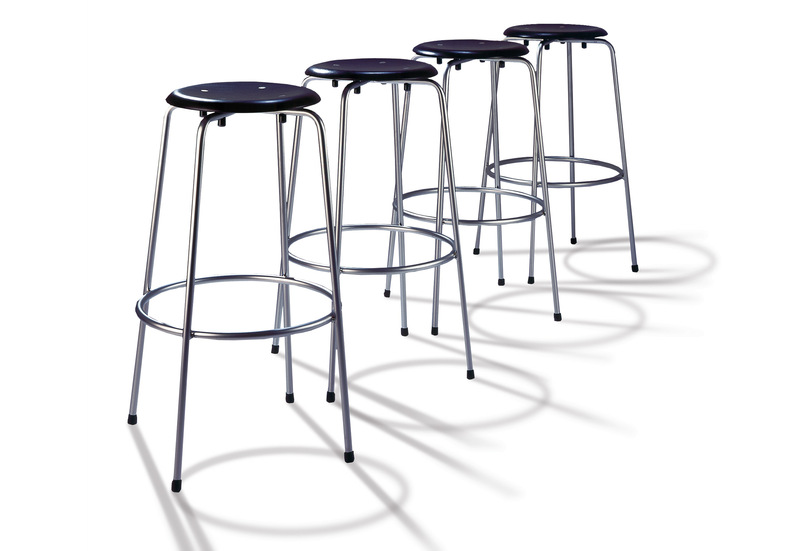 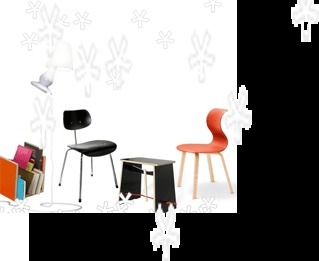 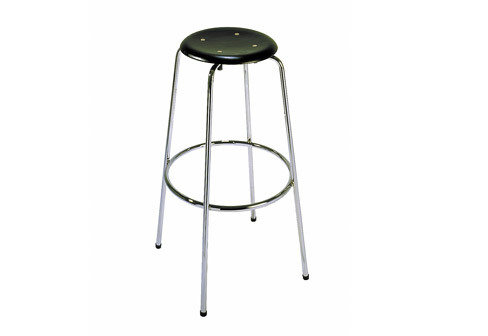 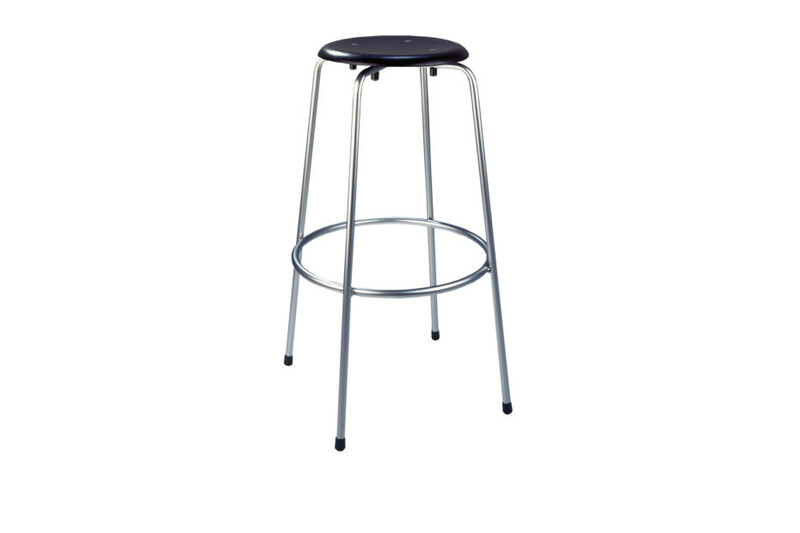 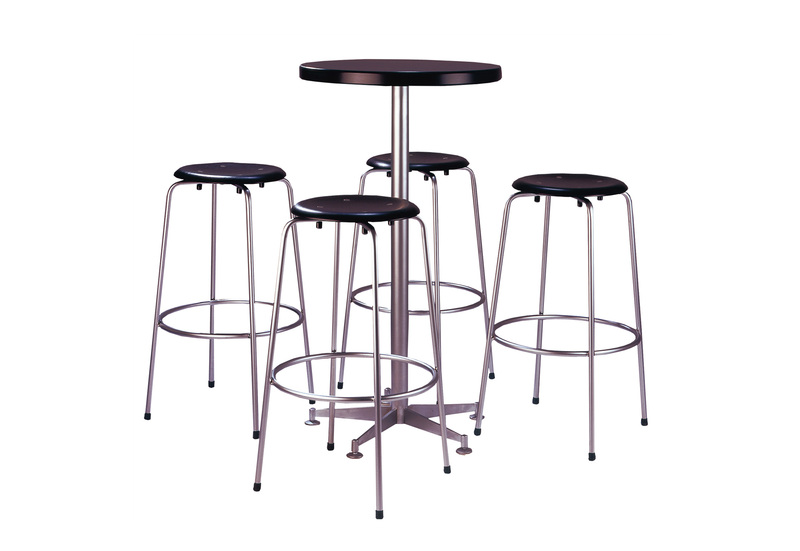 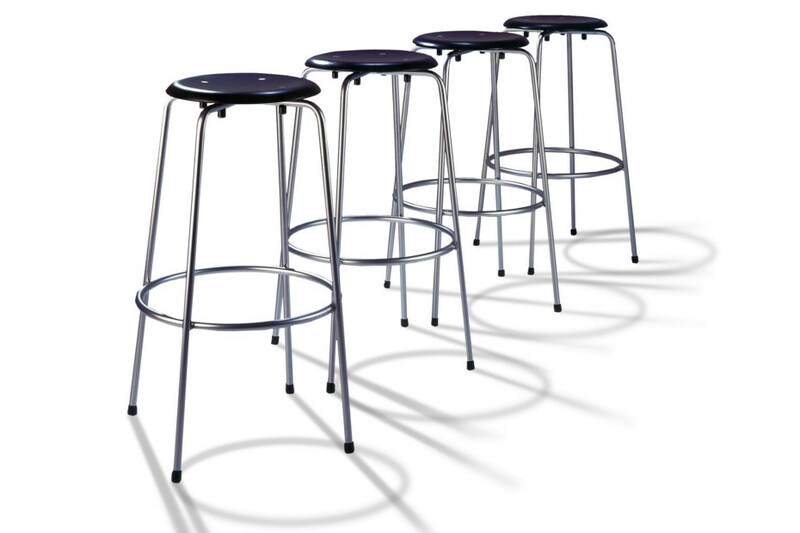 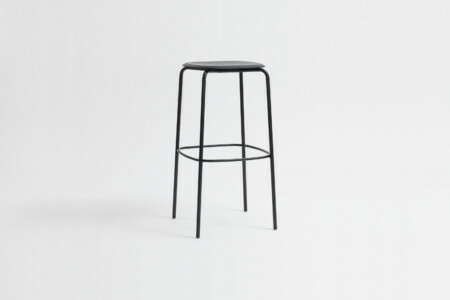 The stylish bar stool SB 38, is a real prestige object. The overall impression is high class, from the delicate seat to the shiny chrome frame, while at the same time stable, firm, elegant and easily sat upon in practically any attitude an clothing. 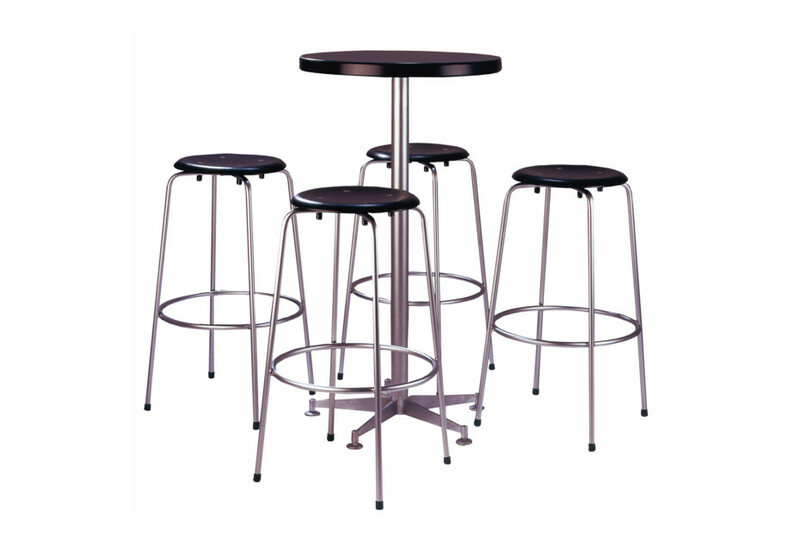 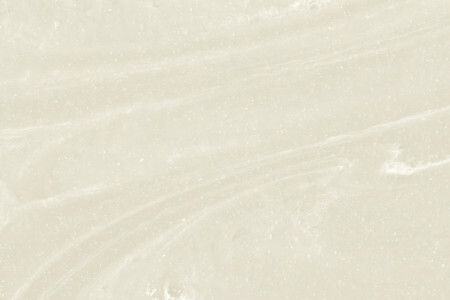 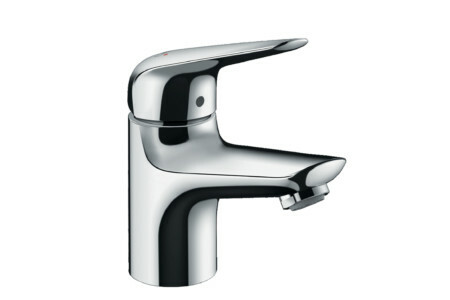 Whether solo at the bar or in combination with our bistro table, the SB 38 always looks good.